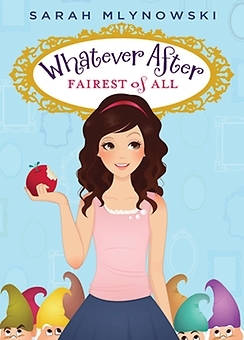 A fresh, modern spin on a classic fairy tale-from bestselling author Sarah Mlynowski! In this fresh, funny new middle grade series, bestselling YA author Sarah Mlynowski writes for a younger audience for the first time! In each book, Abby and her younger brother Jonah visit the magic mirror in their basement at night, and the mirror transports them inside a different fairy tale.